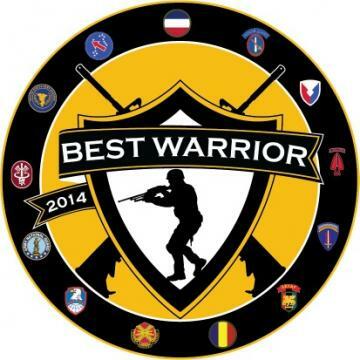 The Best Warrior Competition promotes espirit de corps and recognizes Soldiers who demonstrate commitment to the Army values, embody the Warrior Ethos and represent the Force of the Future. 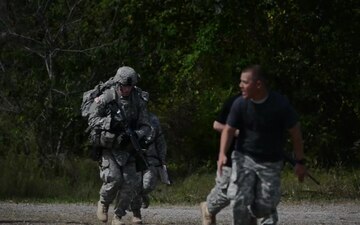 BWC tests competitors’ Army aptitude: conquering urban warfare simulations, board interviews, physical fitness tests, essays and Warrior tasks and battle drills relevant to today’s operating environment. 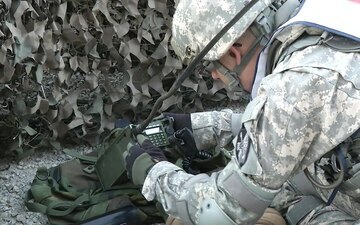 Broadcast of the Department of the Army Best Warrior Competition held at Fort Lee, VA, October 2014. 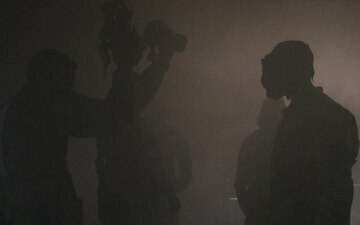 Video by SSG Adam Fischman. Army Chief of Staff Gen. Ray Odierno paid a visit to Fort Lee today to get a first-hand look at the annual Best Warrior Competition. Only the best can hack it. 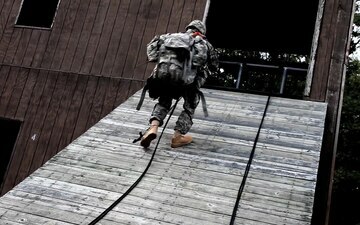 Only 42 of the best made it to here for the 2014 U.S. Army Reserve Best Warrior Competition. US Army Specialist Kevin Shinnick from Natick, MA., talks with a WBZ-Radio reporter about the Best Warrior competition.